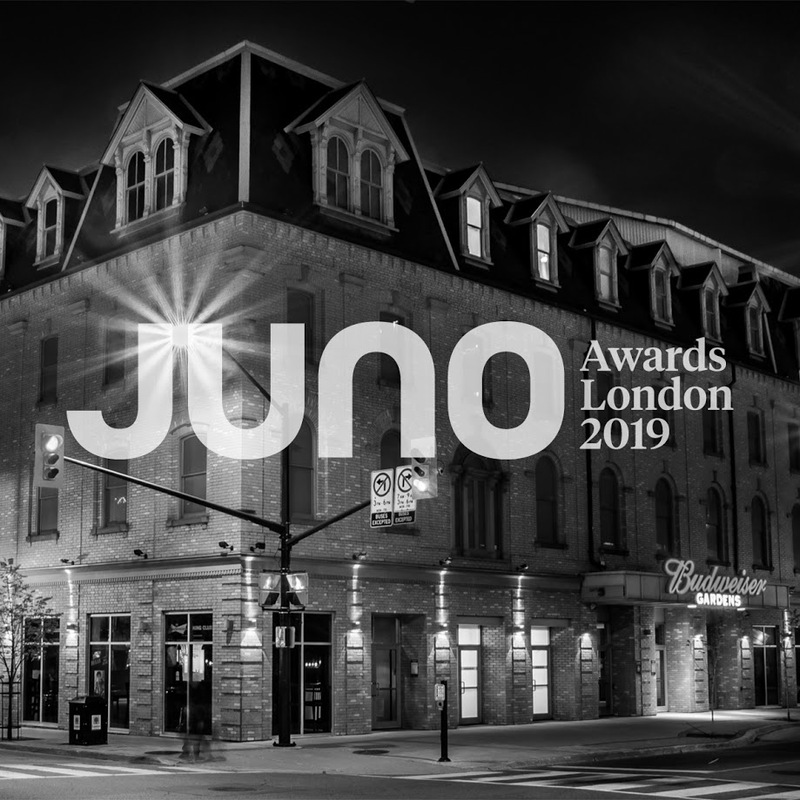 The Canadian Academy of Recording Arts and Sciences (CARAS) announced today that London will host the 2019 JUNO Awards, as well as all the JUNO Week events, from March 11 through March 19, 2019. JUNO Week 2019 is supported by the Province of Ontario, the City of London, Tourism London, and the 2019 Host Committee. While this marks the first time that London has hosted Canada’s music awards, the Forest City is well-positioned to deliver strong results as host of the JUNO Awards, thanks to several years of steady progress on music-friendly policies and programs via the London Music Strategy. In recent years, London has hosted an incredibly successful Country Music Week and CCMA Awards; completed its first ever music census; taken steps to modernize noise bylaws for music and dancing on outdoor patios; and hosted its first Music Career Day. In recognition of these efforts, Music Canada presented London’s Music Industry Development Officer, Cory Crossman, and Chris Campbell, Director of Culture and Entertainment Tourism at Tourism London, with our 2017 President’s Award for their incredible commitment to making London a Music City. JUNO Week 2019 is expected to drive approximately $10 million in economic impact in London, a figure which is consistent with results in previous host cities. 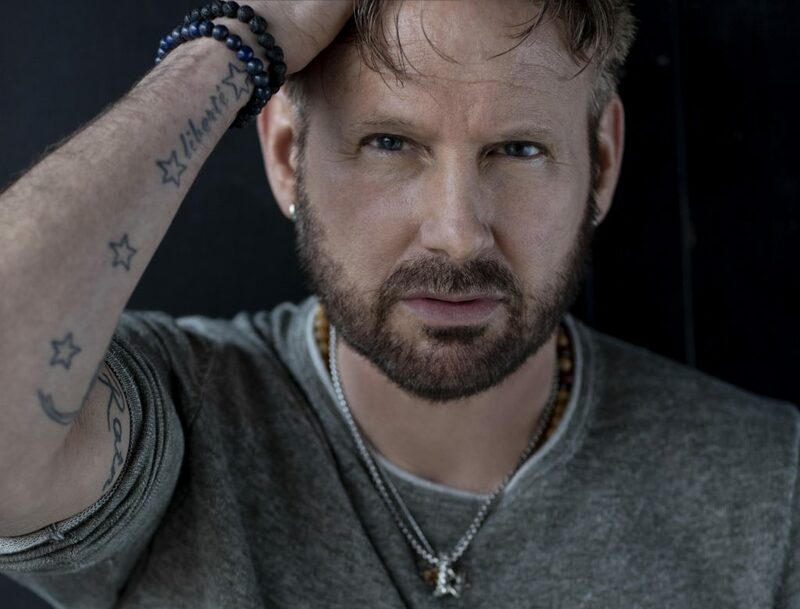 The CARAS release states that since the JUNOS began touring across Canada in 2002, the awards have driven more than $120 million in economic impact. 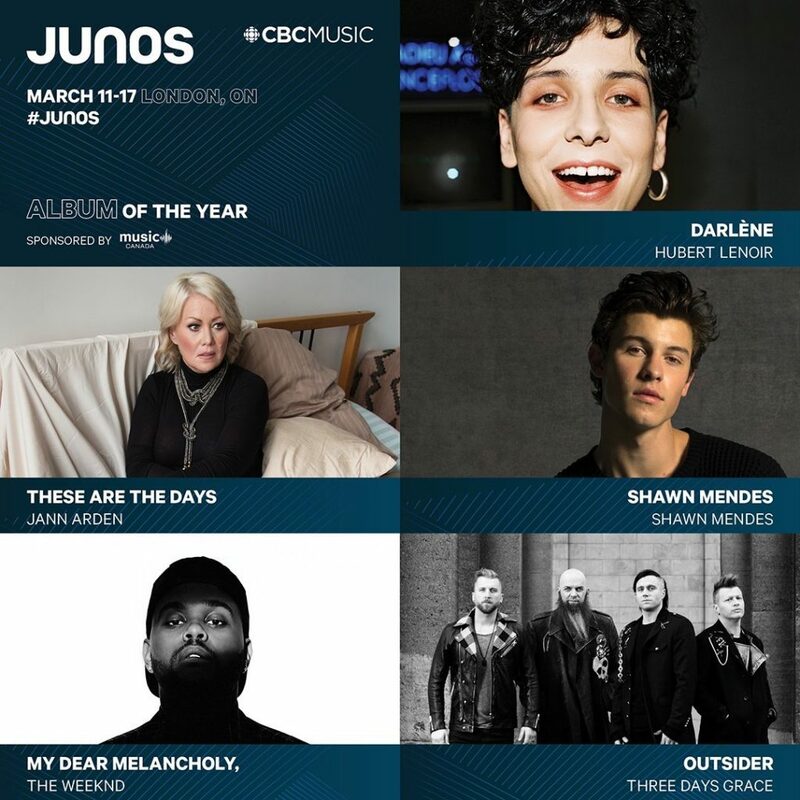 The 48th Annual JUNO Awards will be broadcast live on CBC from Budweiser Gardens, on Sunday, March 17, 2019.